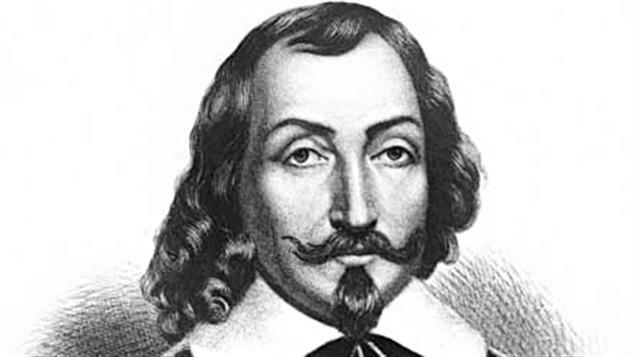 Champlain is generally acknowledged as the founder of Quebec and, in what is now the United States, explored widely in northern New York and the eastern Great Lakes. He did much to develop the French fur trade in eastern North America and generally to consolidate French holdings in the New World. New York’s Lake Champlain is named in his honor.